on Saturday, Sept. 11, 2010 from 6-9 p.m.
at Habitude Salon and Spa and Gallery, 2801 NW Market Street, Seattle. Call 206.782.2898 for more information or visit www.habitude.com. held second Saturdays throughout the year. accepting commissions and seeking representation. 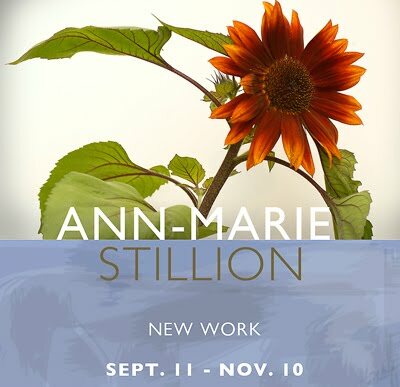 Congratulations on the show, Ann-Marie--best of luck with it!